The Purpose Band is the preeminent party band in Southern California. Combining exceptional musicianship with professionalism, versatility, and fun, we can satisfy all your musical entertainment needs. 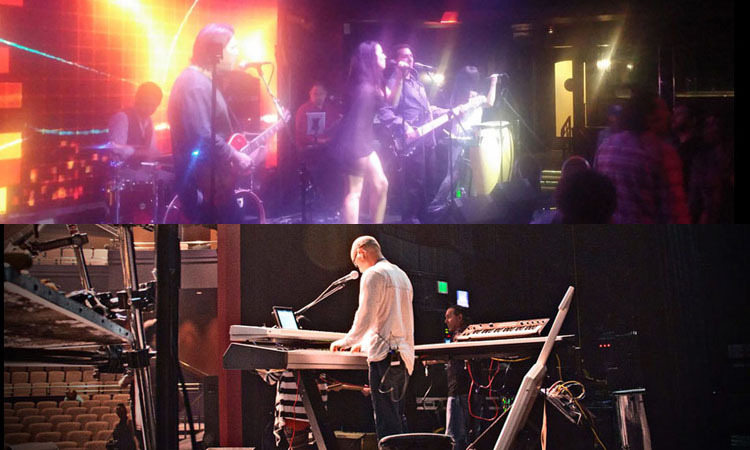 This Los Angeles based band has performed together since 2001 and has performed at Conventions, Corporate and Private Parties, Weddings, Casinos, and many other events where “a great show” is desired. They have the skills and experience to bring any style of music to life credibly! Whatever type of music your event requires – cocktail music, soft rock, classic rock, pop, funk, disco, R&B, hip hop — The Purpose Band will deliver.